Supernovas, galaxies, constellations, meteor showers and the aurora; it’s difficult to hear such words and not feel a sense of excitement for the night skies above us. Such wondrous, nocturnal displays can be seen across the planet, but where can the most spectacular be found? Hot, dry and sunny; these are the words that you would usually associate with Death Valley, a desert basin located in eastern California’s Mojave Desert. Yet, whilst it may be common for daytime temperatures to exceed 50°C, when the sun dips down, the desert cools and a different world is presented. 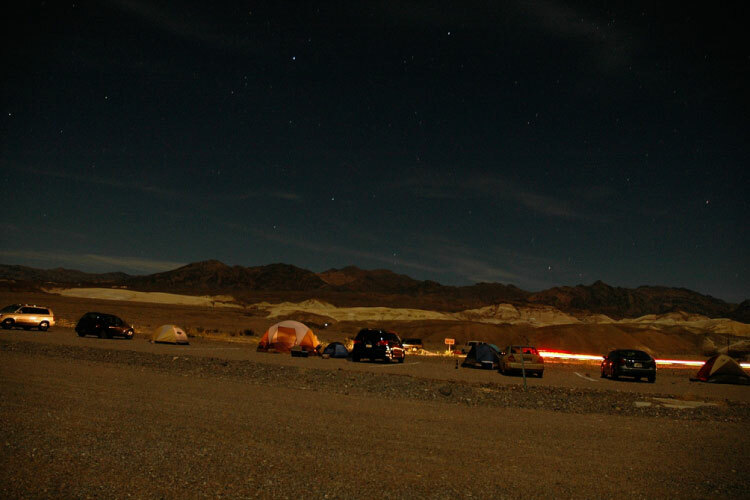 Offering some of the darkest night skies in North America, Death Valley is the largest Dark Sky National Park in the United States. 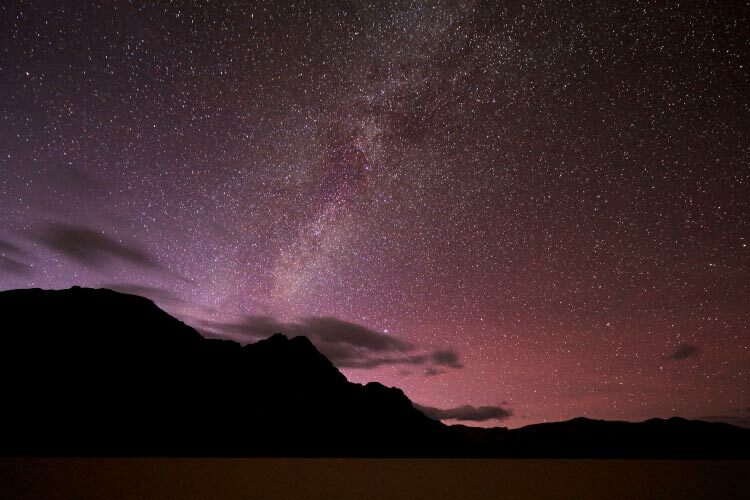 Over 150 kilometres separates the west coast’s light-emitting cities from the desert, allowing you to look up from the rugged and blissfully silent ground at a black canvas of glowing stars, much like humans did hundreds of years earlier. Everyone’s bucket list is different. 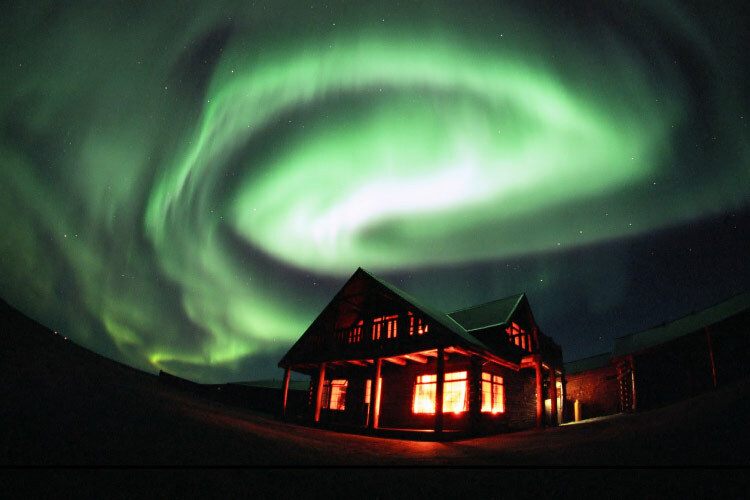 But there aren’t many travelers who would exclude experiencing the northern lights from theirs. 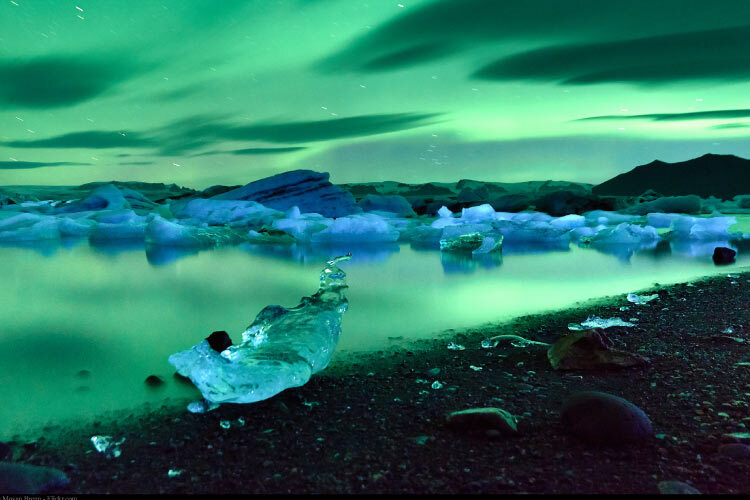 Often portrayed as a sight most won’t ever see, the magical aurora borealis occur within a thin band surrounding the northern magnetic pole, from Alaska and Canada to Scandinavia and Russia. Northern Iceland and the Hverir Hot Springs, not far from Krafla, is one of the greatest places in the world to see the light show. 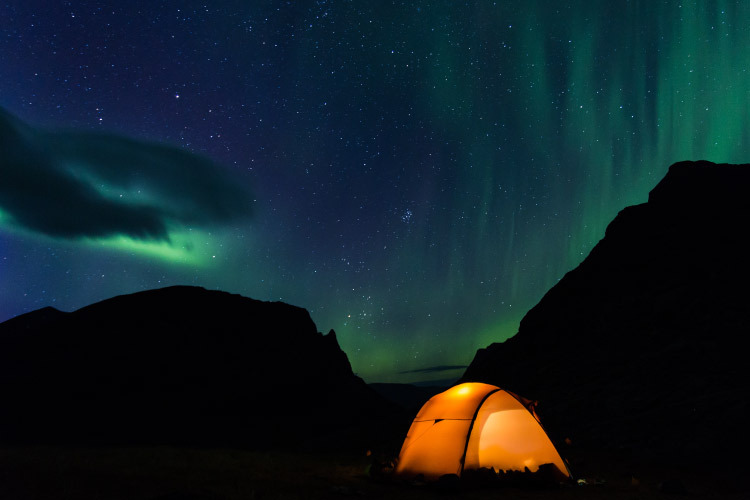 Looking up beyond the steaming vents and with the perfect mix of a crisp, cold, clear night and an measure of good luck, the aurora borealis – dancing red, blue and incandescent green – will be a sight you never forget. 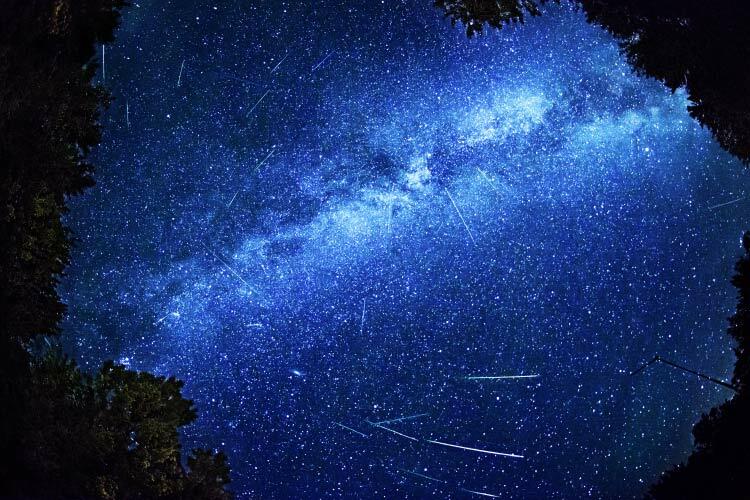 Taking place in the dying days of summer every year, the Perseid meteor shower is one of the world’s greatest night sky spectacles. Made up of the rocky fragments left behind by the Swift-Tuttle comet, the Perseid is so named because it appears to emanate from the star constellation Persius. Although the annual event can be seen from almost anywhere in the Northern Hemisphere, the province of Quebec, in eastern Canada, has a reputation for being one of the most impressive spots from which to view the meteors. With cloudless skies and a new moon, scores of fiery streaks can be seen entering the atmosphere every hour. 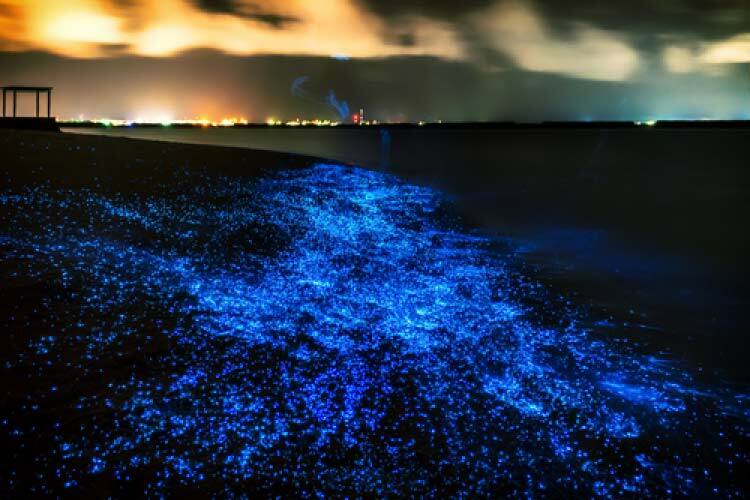 Imagine standing on an island in the middle of the open ocean, surrounded by a sweeping sky glimmering with stars and planets, as the lapping waves before you sparkling electric-blue with bioluminescence. Well, Vaadhoo in the midst of the remote Maldives island nation has just that. 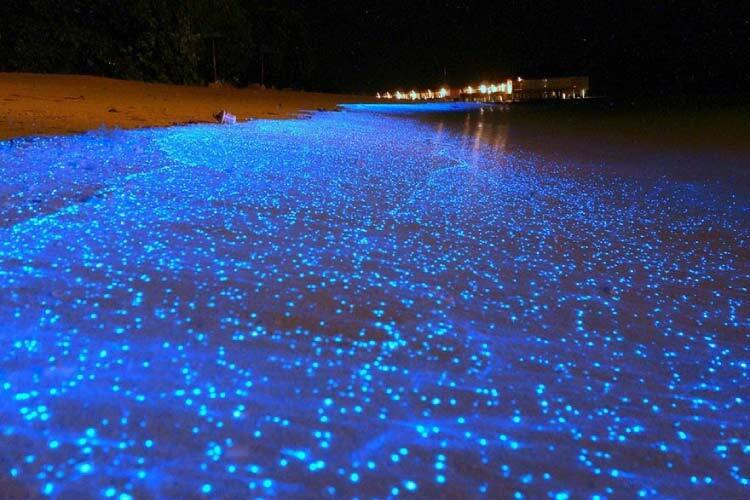 Blanketing the shoreline, marine microbes, known as phytoplankton, release their energy to produce tiny flickers of luminescence, filling the waves with sparkles of light. Whilst above, majestically mirroring the magical waters, lays a celestial world of shooting stars and constellations. Spectacular night skies don’t always have to involve a clear view of the stars and planets above to be impressive. One such example is the wild and extraordinary lightening storms of the Catatumbo River in Venezuela. 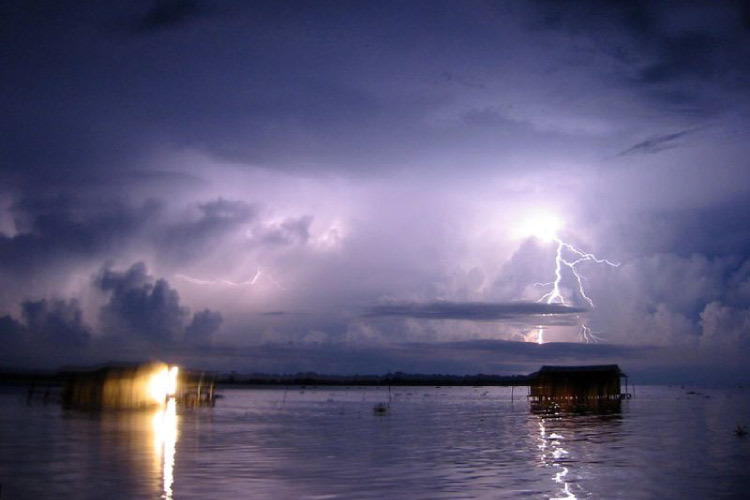 Occurring nowhere else in the world, for 150 nights of the year, 10 hours a day and up to 280 times every hour, the mouth of the Catatumbo is relentlessly bombarded with huge bolts of lightning, illuminating the night as they stab towards the water. The phenomenon is so brilliant, in fact, that it now resides in the Guinness Book of World Records, claiming the title for the highest number of lightning strikes in one place at any given time. Between March and October each year, for several days a month, Australia’s west coast it treated to one of the country’s greatest celestial phenomena, the Staircase to the Moon. Rising slowly up from the horizon and into the night’s sky, the full moon, often deep-amber in colour, reflects off of the exposed mudflats along the shoreline, creating the illusion of a staircase climbing towards the moon. 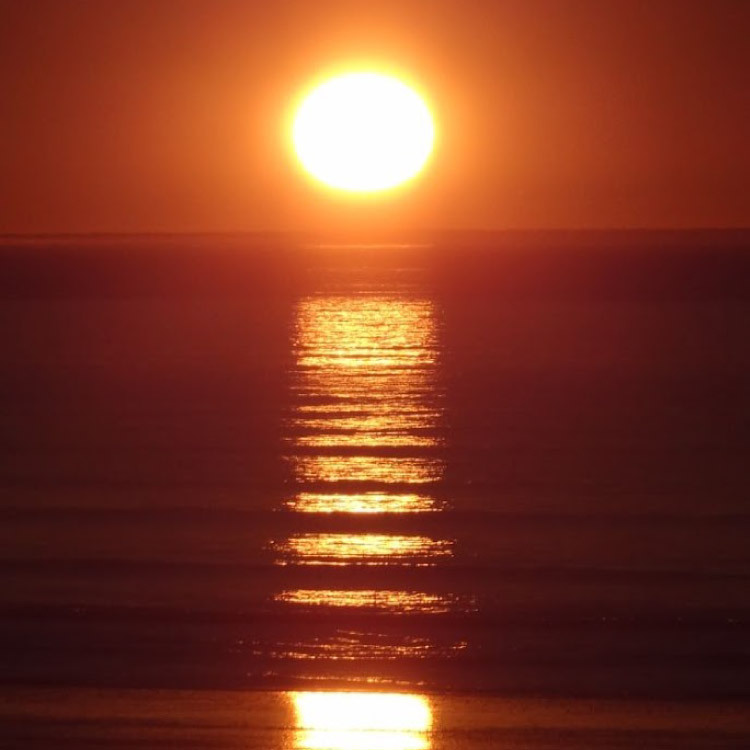 Although the event occurs every month, the strength of the display may vary depending on the cloud cover throughout the sky and the level of the tide. Spanning the entire northern region of Western Australia’s coastline, from Karratha to Broome, your chances of seeing the mysterious astral display are plentiful. The Aoraki Mackenzie Dark Sky Reserve surrounding New Zealand’s Mount Cook is the world’s largest dark sky reserve. From horizon to horizon, Aoraki Mackenzie is almost completely free of light pollution, allowing visitors to see the Milky Way like never before, streaked boldly across the night, alongside the Southern Cross and the Southern Star. 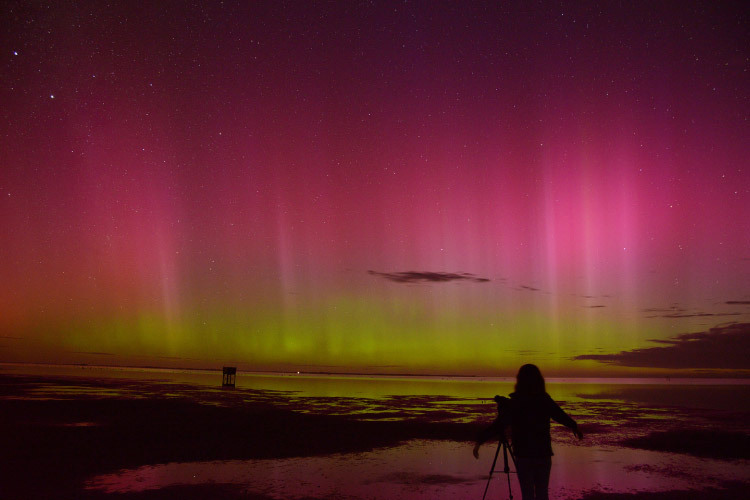 Boasting some of the purest skies in New Zealand, fortunate onlookers also have the chance to whiteness the aurora australis (or the southern lights). 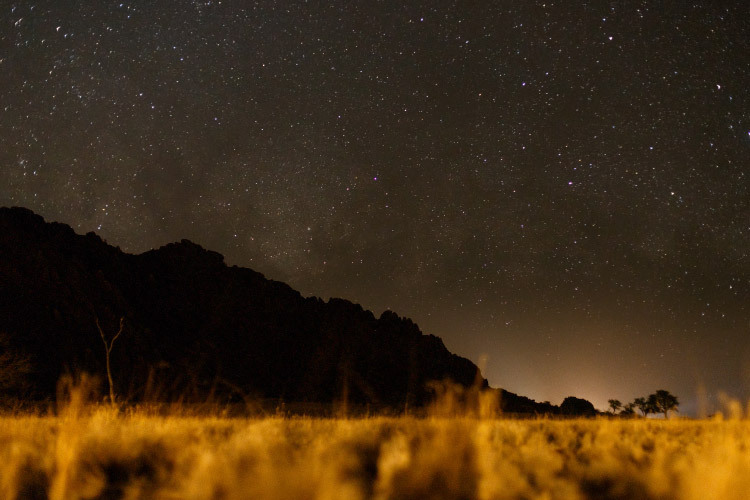 Combining dry, cloudless nights with minimal light and air pollution, Namibia is considered by many astronomers to be one of the best places in the world to stargaze. Stretching for 2,000 kilometres along the Atlantic coastline, the Namib Desert is the oldest desert on the planet, enduring arid conditions for the past 80 million years. Vast, flat and relatively inhospitable, a visit to the wilderness area provides night sky-lovers with 360° panoramic views of the southern constellations above; from Orion’s Belt and the Jewel Box Cluster to the Southern Cross and the Omega Centauri. A few kilometres beyond Kiruna, Sweden’s northernmost town, is the Abisko National Park, bordered to its north-east by Torneträsk Lake. Covering 330 square kilometres, Torneträsk is so large that it creates its very own microclimate; regardless of the weather, a patch of sky above the lake remains clear almost all year round. 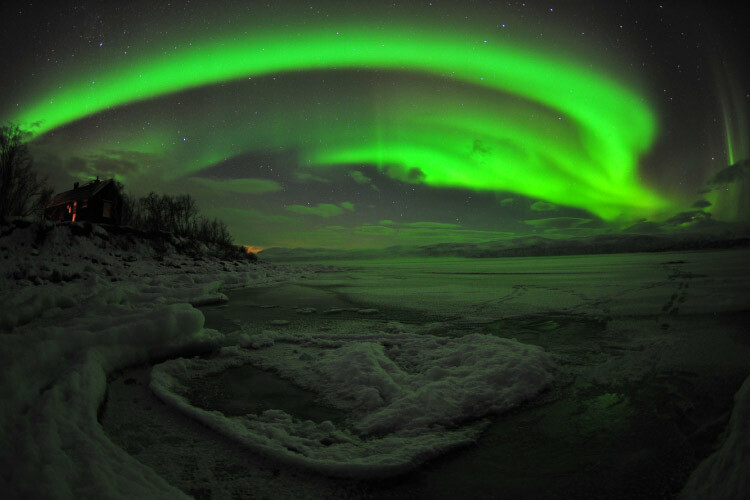 Reaching their crescendo between the months of March and April, though they can be seen as early as September, the dancing hues of the northern lights fill the hole in the sky. 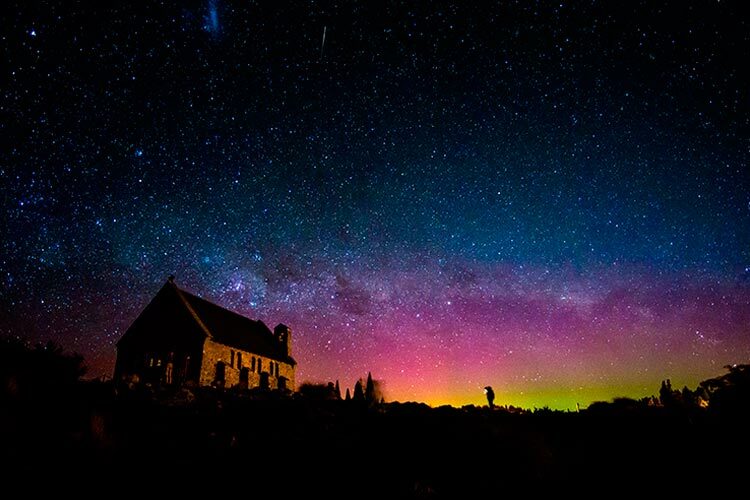 Trekking tours and back country camping provide a great way to see the displays, and, for something a little more low key, you can head up the chairlift to the Aurora Sky Station, which looks out across the national park as it glows with atmospheric beauty. Galileo Galilei laid down the foundations for modern astronomy, so what better skies to look upon than the very same that inspired the Italian to his discoveries. 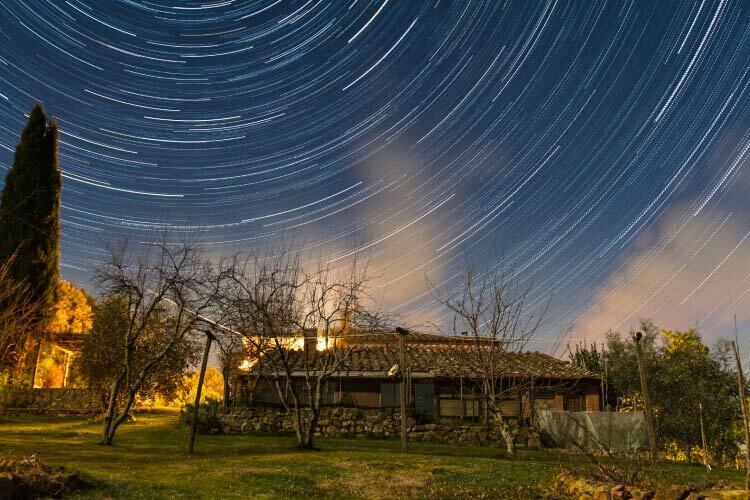 A trip to Tuscany gives you the chance to step back in time to the 17th Century and look up, just as Galileo did, at the night sky. Find a spot atop one of Tuscany’s many rolling hills and gaze skywards, following in the footsteps of the world’s most famous astronomer. With a basic telescope and a warm blanket around your shoulders, you’ll see the dimples and craters of the moon, sunspots and the largest planet in our solar system, Jupiter and its encircling Galilean moons.